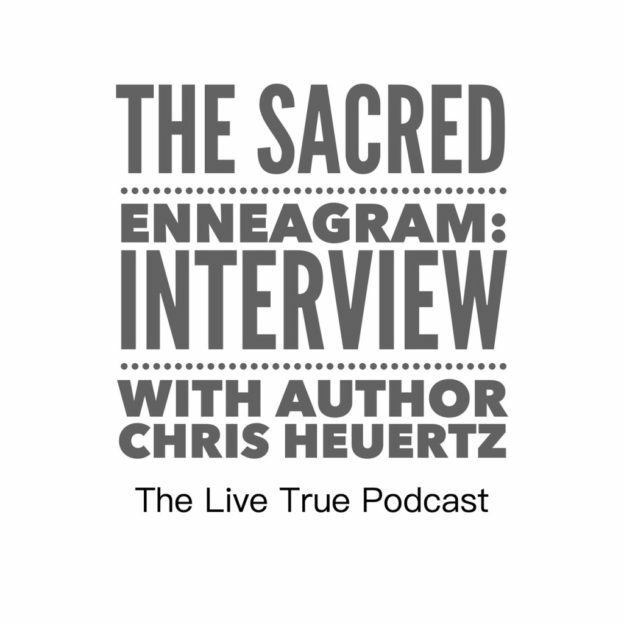 In this podcast Episode, David Loveless interviews Chris Heuertz concerning his book: The Sacred Enneagram- Finding your unique path to spiritual growth. Chris is the author of multiple books, a speaker, Enneagram coach, non-profit consultant, and anti-human trafficking activist. Have you ever asked yourself the quintessential human question of identity- “Who am I?” Most of us spend a lifetime trying to figure out who we are and how we relate to others and God. Unfortunately, in the process of forming an identity, we succumb to building up lies and illusions around our sense of self that only leads us further away from who God really made us to be and who we truly are.